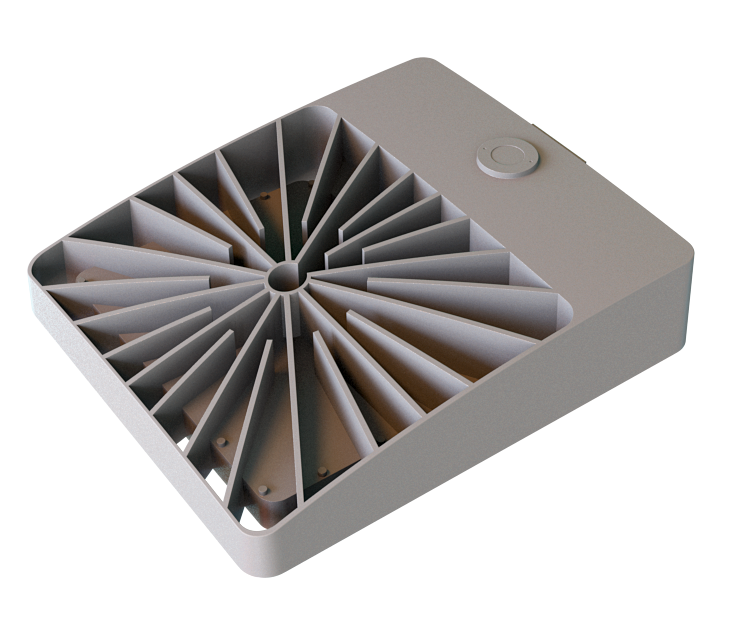 The Shoebox Light is designed to deliver high lumen output with precise optical control. 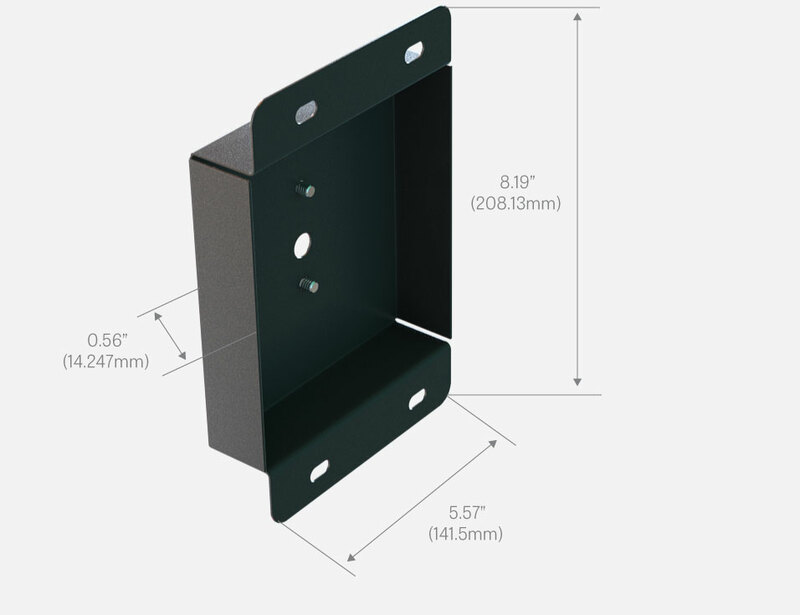 Featuring several adjustable mounting options. 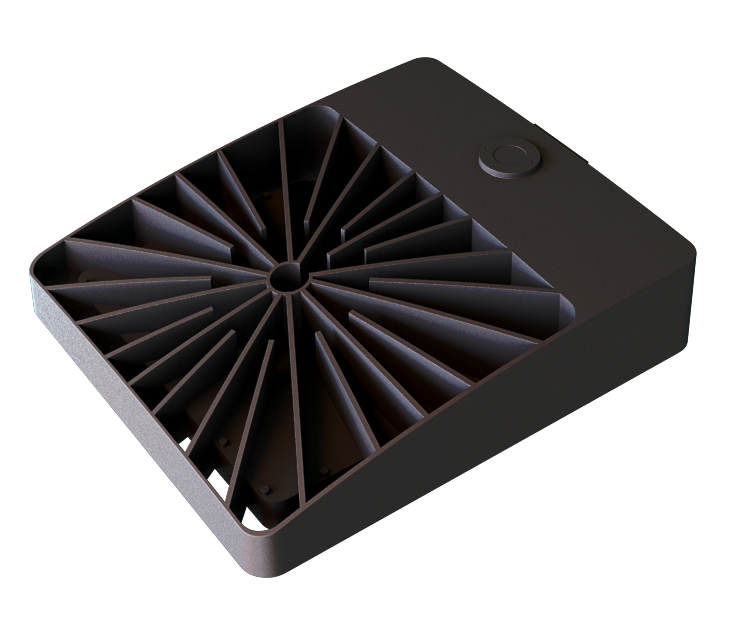 The GLEDSB is designed to deliver high lumen output with precise optical control. 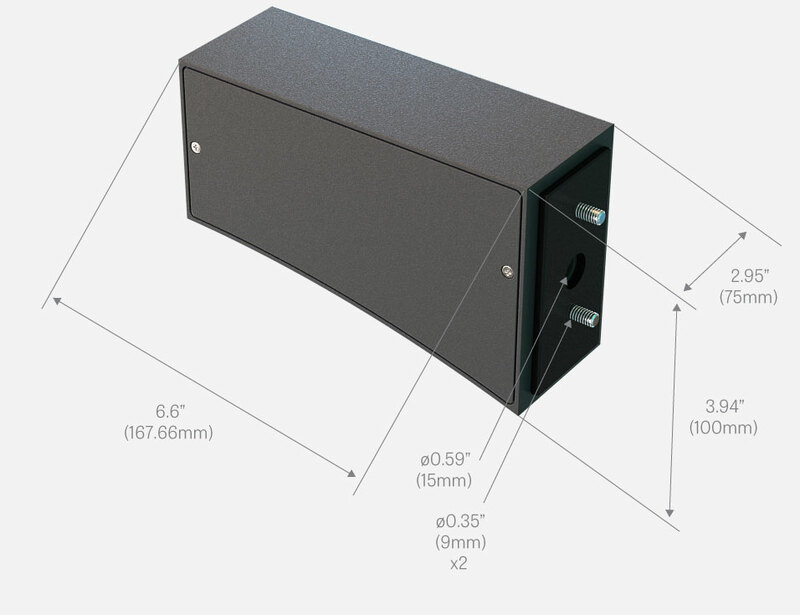 Featuring a slim profile to minimize wind resistance, aesthetically pleasing lines, and several adjustable mounting options, this is a lighting solution engineered with maximum flexibility and looks as good as it performs. 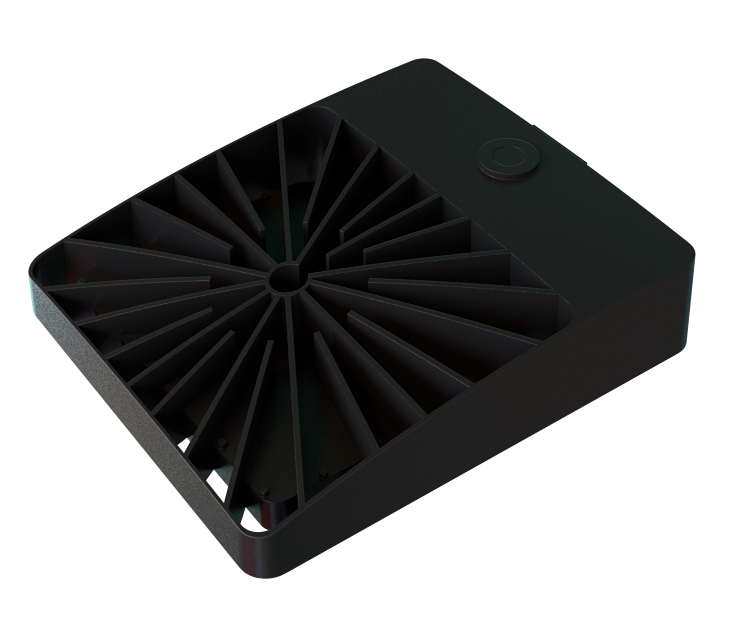 The Shoebox light series is specifically designed for commercial and industrial exterior applications. 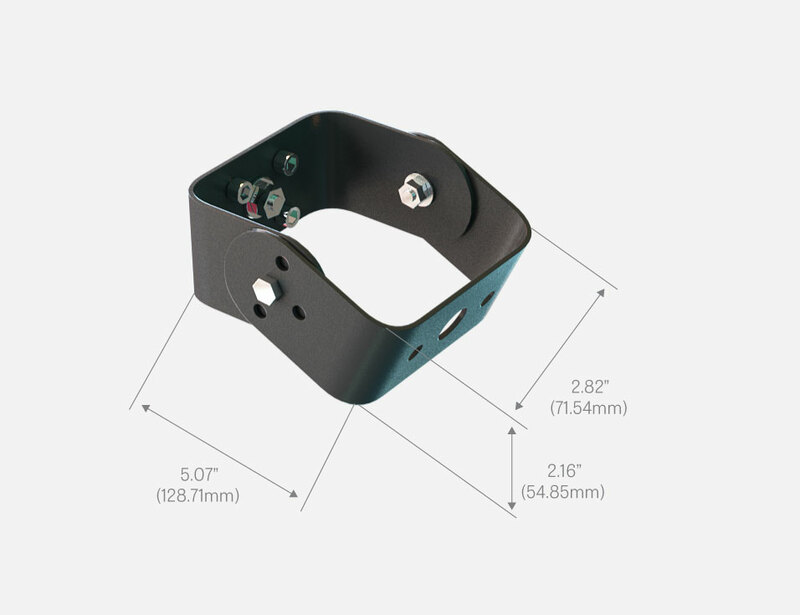 Our research and development of this product, and its intended uses, has created a highly durable and configurable product that will stand the test of the elements and time. 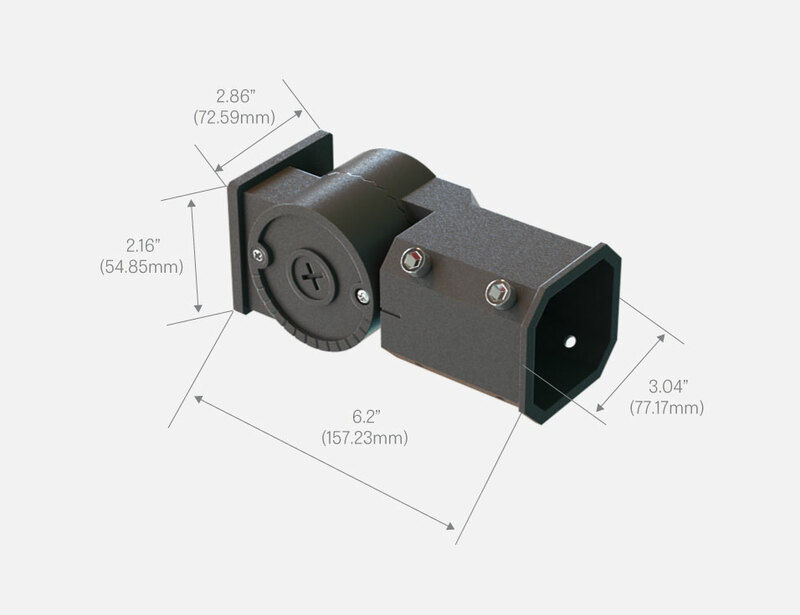 It’s perfect for parking lots, dealerships, healthcare facilities, hospitality locations and any outdoor application. The GLEDSBC compact body type feature a lighter, more compact design resulting in lower environmental impact by using less raw materials and maximizing shipping efficiency. 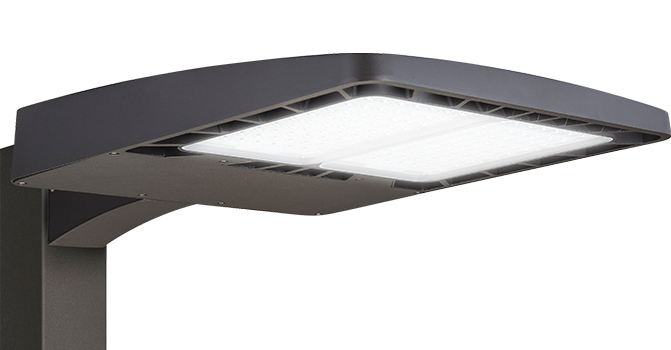 The GLEDSB standard body type features the same clean design and style as the compact model achieving a modern look throughout your application where areas require greater amounts of light. 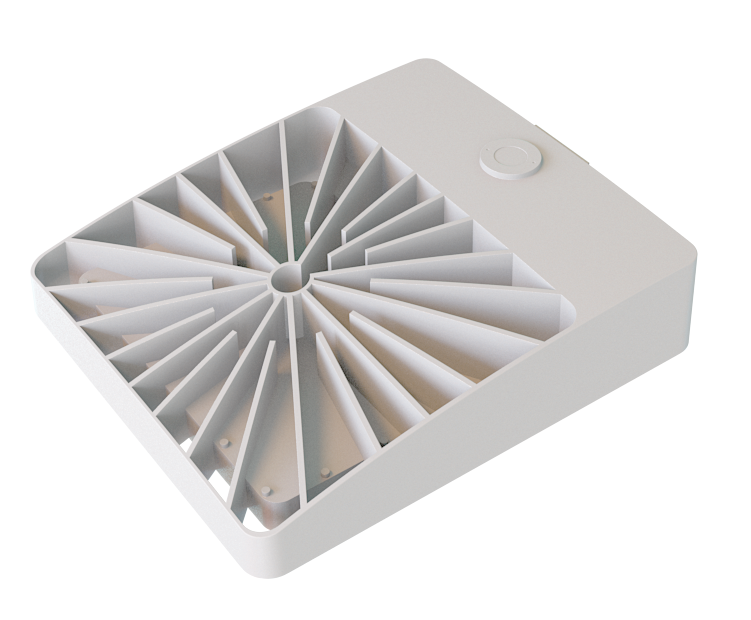 The Photocell Control option keeps your energy bill down by activating and deactivating the fixture according to the ambient light present in its surroundings. In simpler terms, when the Photocell senses the sun has risen in the morning, the light goes off. When the sun sets, the Photocell turns the lights back on. 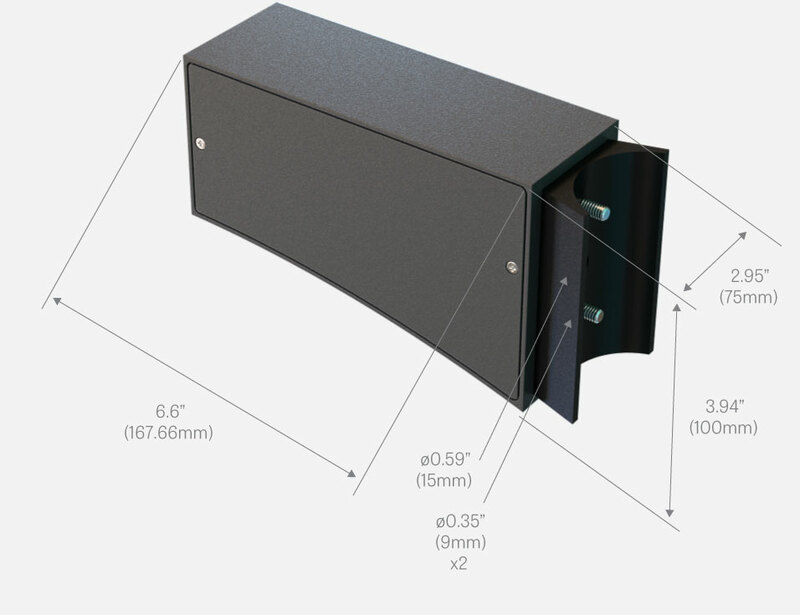 Precision Optics are all about custom tailoring your fixtures for your exact lighting needs.